What does a Christian life lived "by the Spirit" look like? For many Christians throughout history, fulfilling Paul's command in Galatians 5:25 included a form of contemplation and prayer that leads to spiritual formation. But in large part, contemporary Christians—perhaps especially evangelicals—seem to have lost or forgotten about this treasure from their own tradition. Bringing together scholars and practitioners of spiritual formation from across the Protestant spectrum, this volume offers a distinctly evangelical consideration of the benefits of contemplation. The contributors draw on historical examples from the church—including John Calvin, Richard Baxter, Jonathan Edwards, and John Wesley—to consider how contemplative prayer can shape Christian living today. The result is a robust guide to embracing contemplation that will help Christians as they seek to keep in step with the Spirit. "What a great gift from John and Kyle. These are rich ores of spiritual life that all too often are left unmined. May they teach us again what and how to read." "In popular Christian culture where contemplation often is dismissed as Buddhist or New Age, this collection of essays convincingly argues, biblically and historically, that Spirit initiated abiding in and communing with the divine presence powerfully enriches love for God. Here is an apologia for a core Christian habit that is crucial for the good of the soul and the church." "We have been waiting a long time for this book . . . a couple of centuries, perhaps. We've been reading the early Fathers and the Catholic mystics, but few have put into our hands the rich resources from the evangelical tradition that might help us pray contemplatively. So with all due respect, let us read . . . and let us pray." 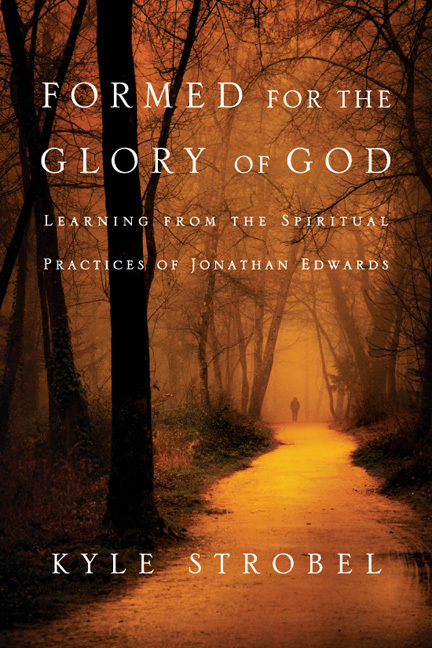 "This book is an important contribution in a time when there is growing evangelical interest in contemplative spirituality. 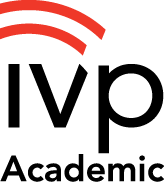 For the skeptical, this work addresses many of the common concerns. For the curious, this is an excellent introduction to the major themes and unique voices of contemplative spirituality. For all, this is a deep dive into a broad and rich Christian tradition in which you'll discover hidden treasures you didn't know were available to you—right here in your very own theological home. I'm grateful to Strobel and Coe." "I often get fairly nervous about the trendiness in contemporary spirituality. Therefore, I am pleased by this new volume which provides some needed context for the historic and contemporary discussion about contemplation in the Christian life. Evangelicals sometimes have strong opinions about contemplation—whether positive or negative. But sadly, those opinions are too often ignorant of historic Christian practices and relevant theological debates. Thankfully, this volume is aware of the promises and perils of contemplation and contemplative prayer; consequently, these authors can help inform our discussion and even our practices. You likely won't agree with everything here, but you will learn and be challenged." "We have needed this resource for quite some time—a thorough consideration of the character of Christian contemplation that is biblical, historical, theological, comparative, and practical. 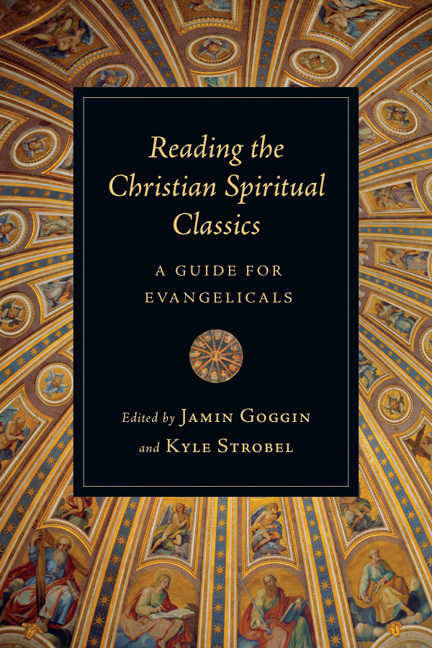 And thanks to the editorial work of Coe and Strobel we have it—an invaluable guide to the state of the current evangelical conversation regarding this essential dimension of the Christian life." 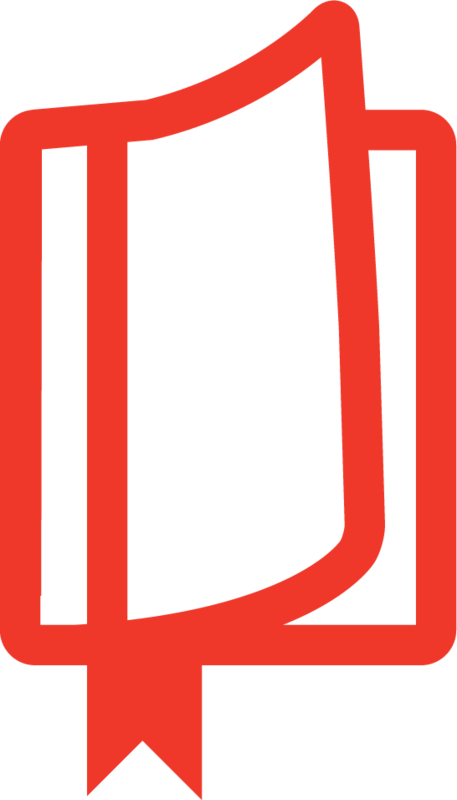 "A collection of essays is tricky business, often some are good and others are poor. Things get even trickier when the topic is somewhat controversial, as contemplation tends to be among evangelicals. 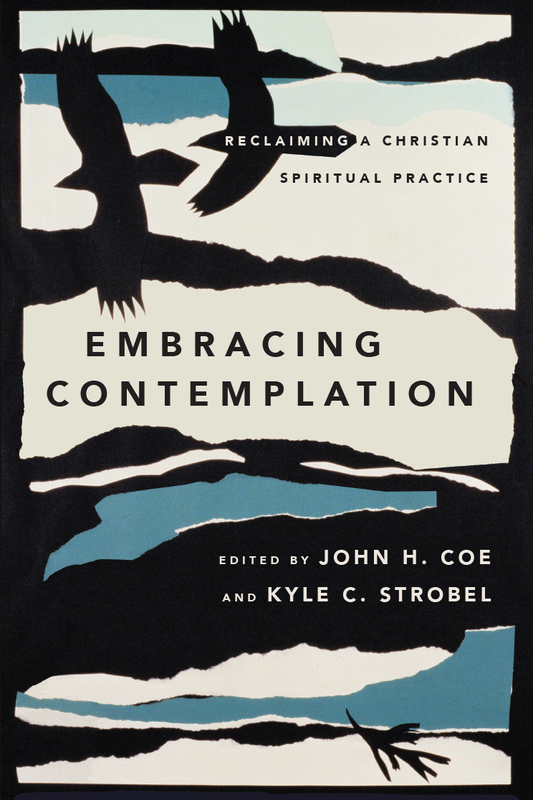 Happily, John Coe and Kyle Strobel have done excellent work in Embracing Contemplation. The essays are uniformly excellent and present a cogent argument for understanding and practicing a spiritual discipline that has helped believers for hundreds of years. Thanks for a job well done." "This is a rich collection of essays about the contemplative life. All serious Christians need this wonderful resource." "I am so excited about this work, particularly the aim of it—to generate the right sort of conversation about contemplation, a topic central to any fulsome perspective on Christian spirituality. And what a life-giving conversation it is! Aided by rich historical, biblical, and theological inquiries and followed by constructive proposals, this work clearly demonstrates the fact that contemplation is fundamental to a maturing Christian life. Thanks be to God!" 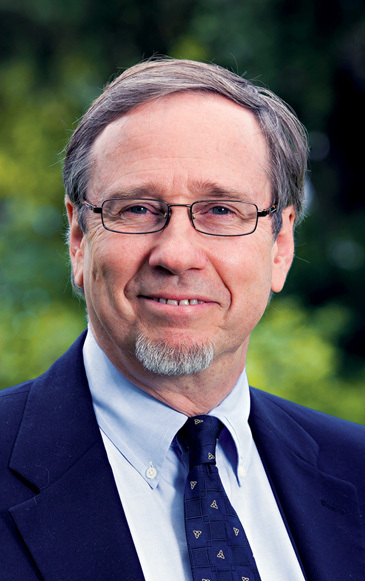 John H. Coe (PhD, University of California, Irvine) is director of the Institute for Spiritual Formation at Biola University in La Mirada, California. He is also professor of spiritual theology and philosophy at the Talbot School of Theology and Rosemead School of Psychology. 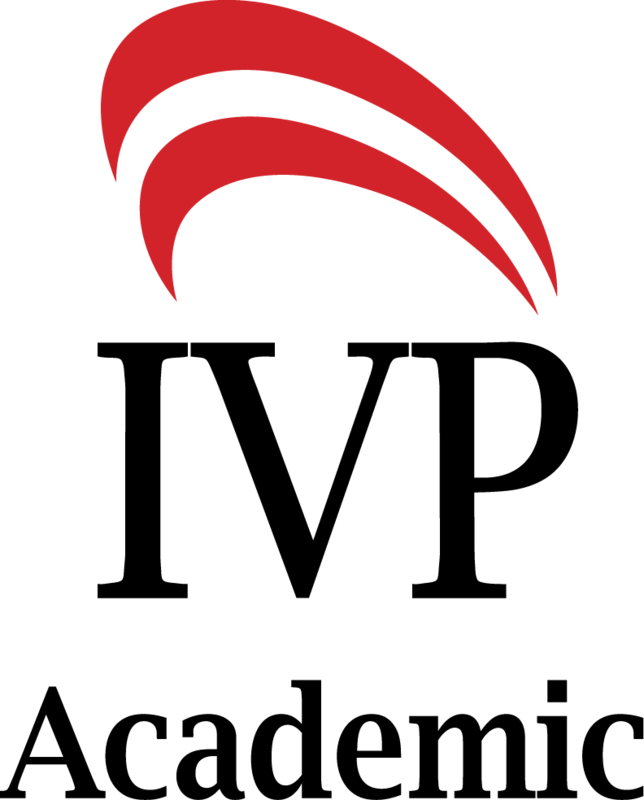 He is the coauthor of Wildlife in the Kingdom Come and Psychology in the Spirit, and contributor to Reading the Christian Spiritual Classics and Psychology & Christianity. 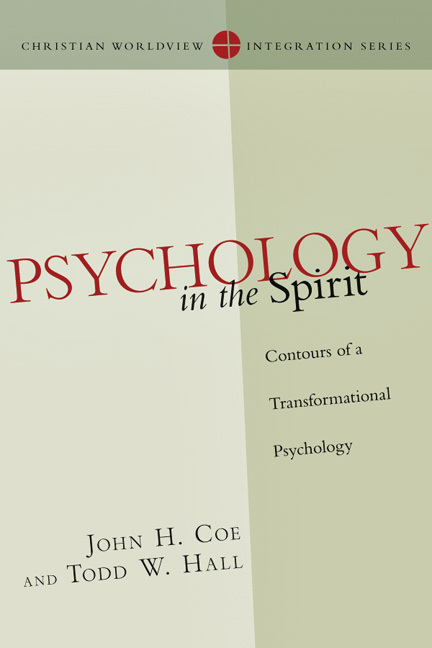 Coe's research and speaking is in spiritual formation and the interface between psychology, spirituality and philosophy. 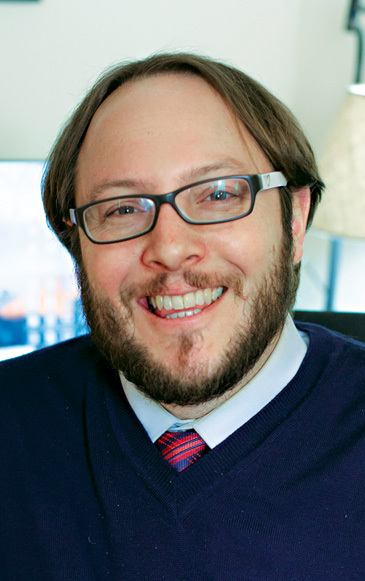 He was the founding editor of the Journal of Spiritual Formation and Soul Care and has contributed articles to the Journal of Psychology and Theology and the Journal of Psychology and Christianity. He is married to Greta and they have two daughters.